After purchasing Berkshire Snow Basin, Edwin Waszkelewicz purchased land extending from the top of the ski area to the summit of Bryant Mountain. One or more chairlifts were planned to service the terrain. 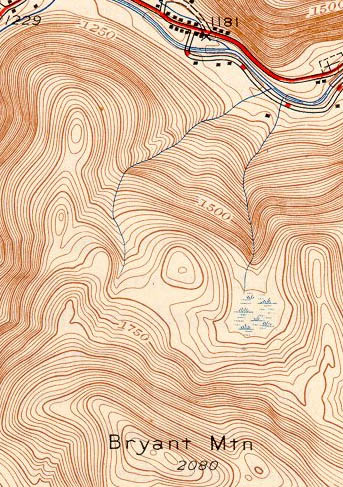 In addition to the new ski trails (which were to feature snowmaking and lights), Waszkelewicz also envisioned a summit golf course, cross country ski area, restaurant, and condominiums. The plans did not come to fruitiion. After the land was taken by Heritage NIS Bank for Savings in 1987, new investors attempted to operate both the Berkshire Snow Basin downhill ski area and Cummington Farm cross country ski area together. One of the goals of the combined operations was to develop condominiums. 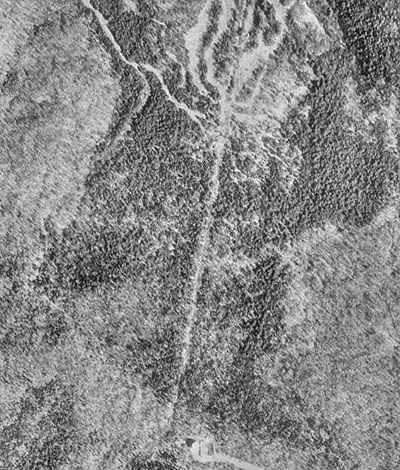 For the 1988-89 season, a trail was opened from the top of Bryant Mountain, connecting to the existing Berkshire Snow Basin ski area. Known as "Radar Run," the trail was not lift served and was instead advertised as being available via truck by reservation. 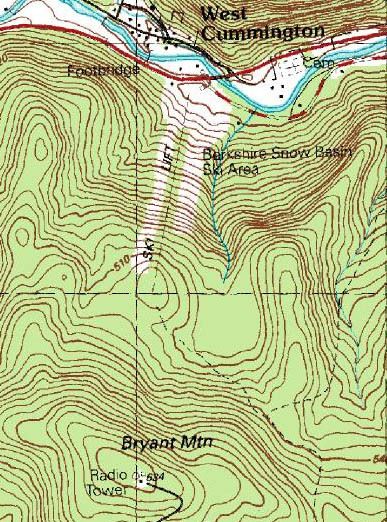 The trail was likely named after the Federal Aviation Administration radar station built atop Bryant Mountain years earlier. It is not known what type of lift was expected to serve the summit area in later proposals, however a top to bottom chairlift (circa 900 vertical feet) could have been a possibility. With only one of the two longer T-Bars in use during the 1988-89 season, it is also possible that the other T-Bar could have been relocated. 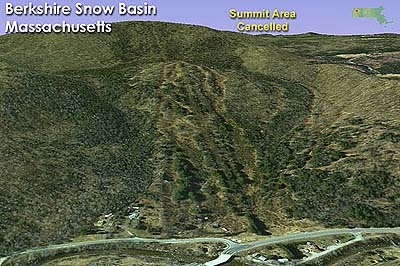 Instead of further developing the potential new terrain, Berkshire Snow Basin ski area closed after the 1988-89 season.